Our team of experts collaborate with your team to analyze and optimize operations. We work with a range of manufacturers, leaders in the field of residual waste to energy conversion, for the implementation of "turnkey" projects. Waste management solutions and waste to energy technologies with a primary focus on troublesome waste streams, destroying waste, generating renewable energy and also recovering product for re-use. 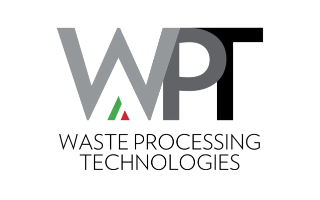 The WP machines are variable speed impact mills designed to process seamlessly mixed solid waste and organic fractions, by rendering a processed product which is reduced in volume & weight, sterilized or pasteurized, dry and odorless.